C’est la rentrée! back to school or to the office after the long summer recess. September brings its new books, new shows and the Paris Biennale from 8 to 16 September. Take your diary and make sure to pin down the dates, starting today with Brussels and Paris. 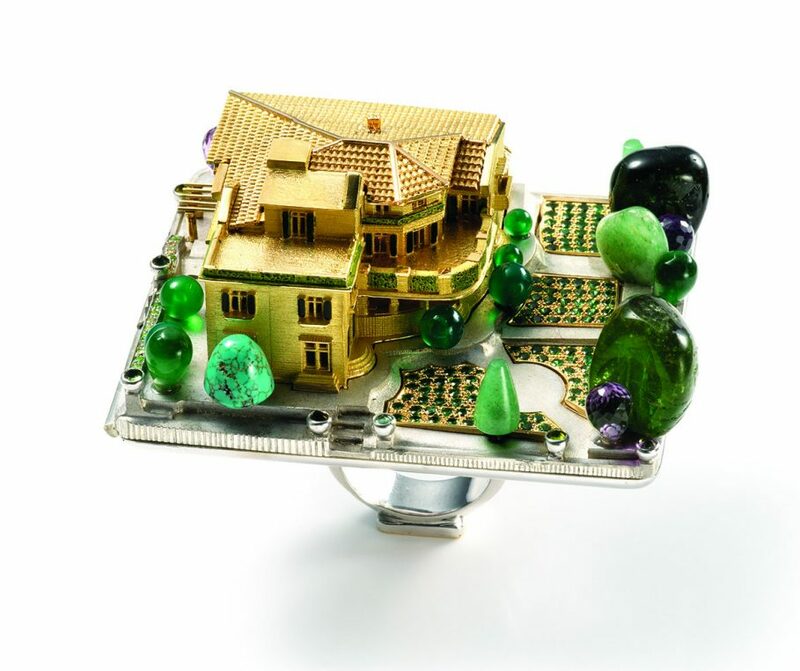 Your first visit will be in Brussels, to “Ambiguous objects, a passion” the extraordinary jewel collection of Solange Thierry de Saint Rapt at Bozar until October 14. 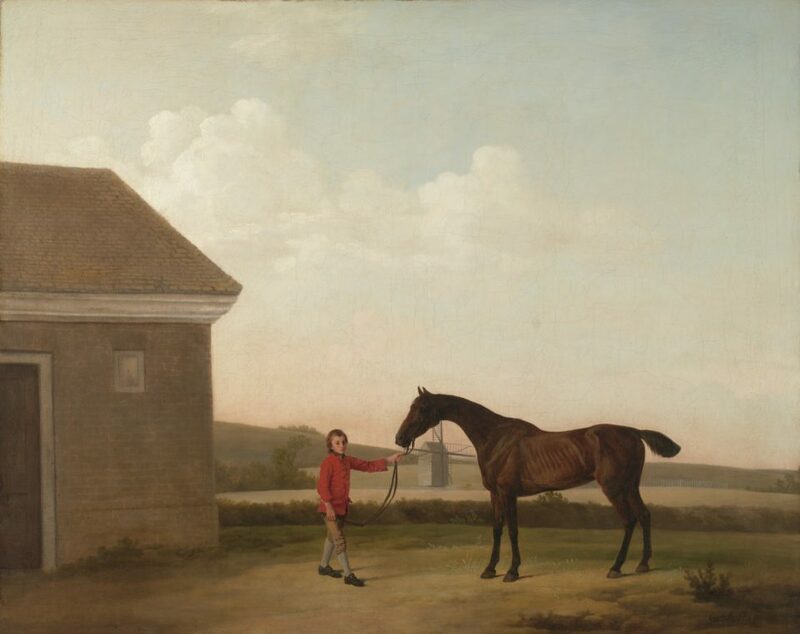 In Paris, Musée de la Chasse has brought the Mellon collection of “Country Life” from the Virginia Museum of arts, until December 2. It includes Stubbs, Delacroix, Gericault, Degas and Monet. 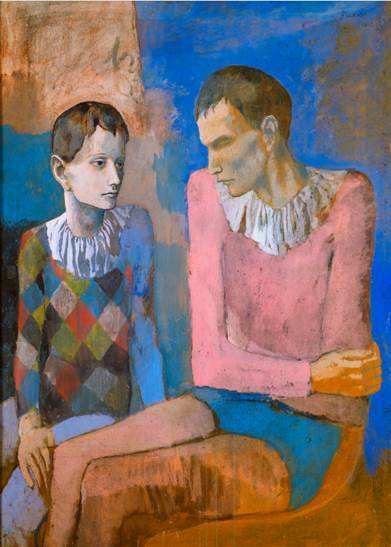 Then the major retrospective at Musée d’Orsay of three hundred works by Picasso, “Picasso, Blue and Pink”, will start on September 18 to January 6, 2019. 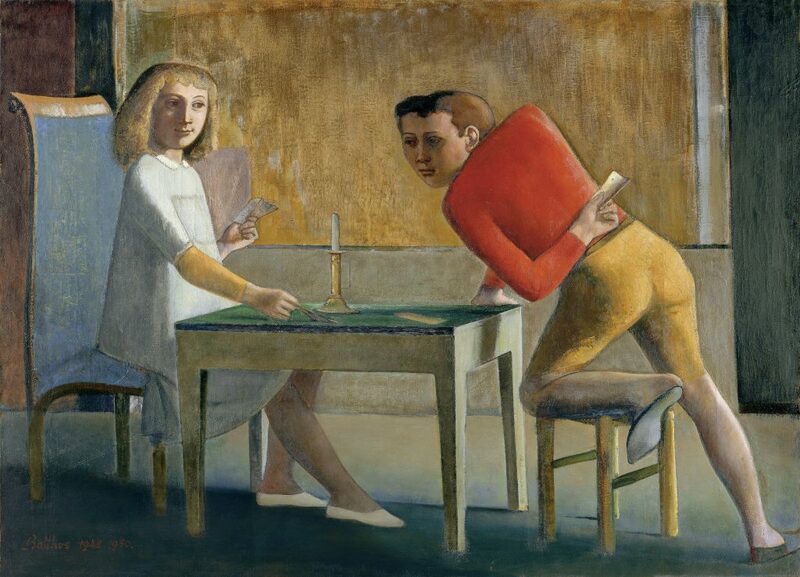 It is the result of an association between the Picasso Museum, the Beyeler Foundation in Basel and Musée d’Orsay. When Picasso first arrived in Paris in 1900, it was at Gare d’Orsay, the actual museum…What a lovely coincidence. 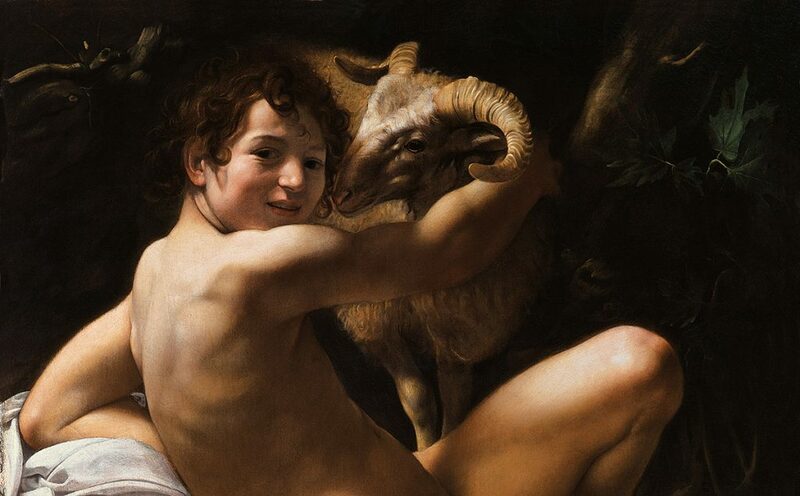 At Musée de la Renaissance in Ecouen, an often forgotten beauty, forty minutes North of Paris, an exhibition on “Theatre in the Renaissance” will start on October 17. 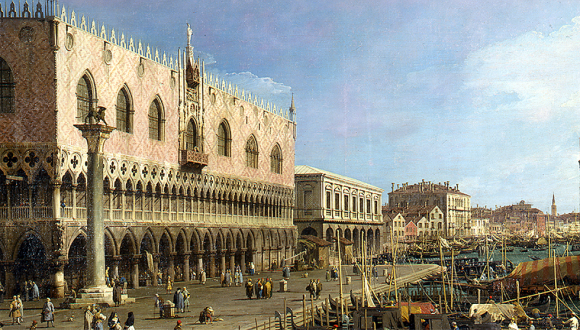 At Grand Palais, the rentrée is dazzling with “Eblouissante Venise“, the arts in the 18 th century, on September 26, and “Miro” with 15 works by the Spanish genius, on October 3. The Paris Biennale is also starting there on Saturday, September 8 th, for ten days. 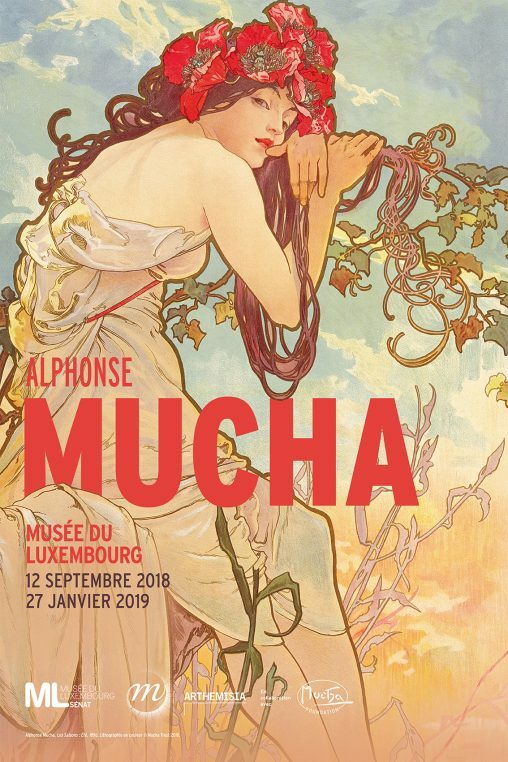 At Musée du Luxembourg, Czech artist Alphonse Mucha, will take over the stage with his paintings, sculptures, decors of Paris in 1900, from September 12 till January 27, 2019. The show is curated by Tomoko Sato who runs the Mucha Foundation in Prag. The lovely Custodia Foundation which specializes in prints, is having a Japanese show from October 6 to January 6, 2019, while Musée d’art brut, Halle Saint Pierre, in Montmartre is also devoting its wonderful space to Japan from September 8 th. 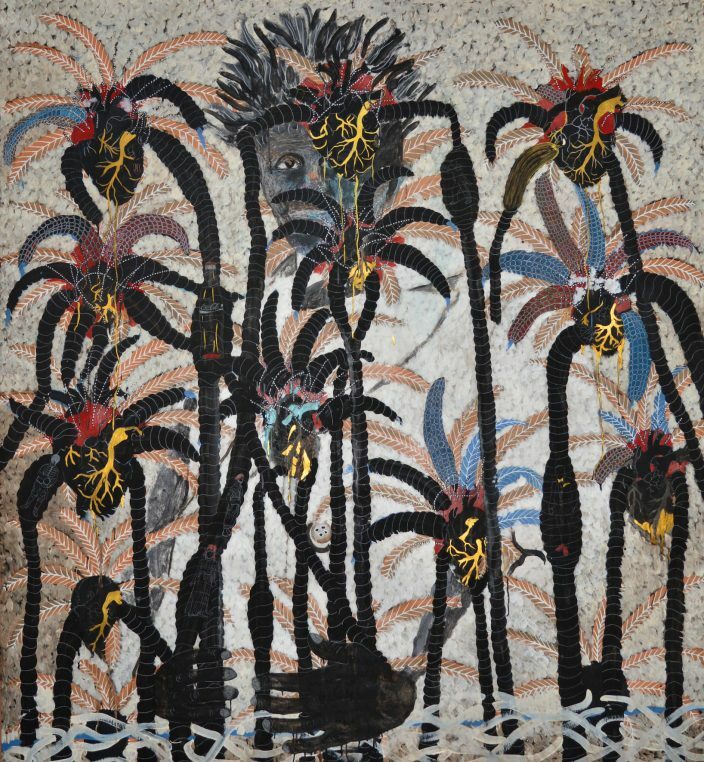 On Septembre 8 to October 27, Galerie Templon shows Senegalese artist Omar Ba, in his new space of rue du Grenier Saint-Lazare: the exhibition is called “Autopsy of Consciousness”.